Apple has done it again! 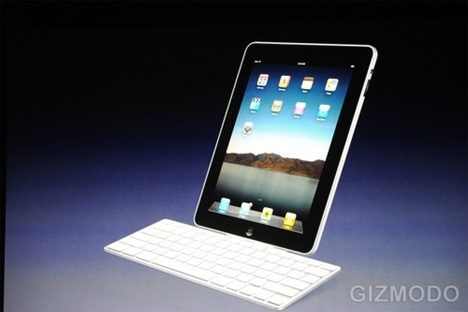 If you were to look back several years ago on this very blog the iPad was predicted. This device is remarkable. Apple will ride a long profitable wave on this one. It dovetails beautifully into the long term picture and the paradigm shift already discussed. More opines to follow – if I feel like it . . . .
Apple quietly upgraded previous-generation white 13-inch MacBooks to NVIDIA’s 9400M architecture. A move aimed at boosting sales of its notebook during a potential period of reduced consumer spending. The $999 entry level model now includes the same 2.0GHz Intel Core 2 Duo processor and 1,066MHz front-side bus. It also adopts the same NVIDIA GeForce 9400M graphics processor with 256MB of DDR2 SDRAM shared memory. The white MacBook also enjoyed a doubling of its memory configuration to 2GBs, and employs 667MHz DDR2 memory rather than the faster 1,066MHz DDR3 filly of its aluminum cousins. The remainder of the notebook’s specifications remain largely unchanged, there is a little blueTooth tweak. Still has the 120GB 5400-rpm Serial ATA hard disk drive and 8X SuperDrive. The benefit of NVIDIA’s new 9400M platform in addition to FireWire (400). The move to further embrace the legacy polycarbonate MacBook strongly infers demand for the notebook remained strong during the holiday shopping season even though speculation existed regarding a phase out. Recent reports claim Apple’s Jonathan Ive (designer of the iMac) has purchased a mansion in the UK, while endless rumors regarding the need for a proper succession plan for Apple is on desperate need. It is clear that there are important candidates, but Apple must choose one that has the vision, and the intellectual stimulus to innovate and create new products & divisions to grow Apple appropriately. There is an incredible opportunity for Apple – especially now – as the technology sector and web technologies emerge at rapid pace. I have opined in other entries in this blog endlessly about this. Appletonia is reporting that “company-watchers” are asking if Apple can produce a new Steve Jobs? What if something happens to Apple’s individualistic entrepreneur, Jobs? I am very skeptical Apple will make a good choice. If Tim Cook succeeds, this finance operational wizard might as well shoot innovation in the head at Apple. Without innovation Apple could look like a Microsoft stock, or worse. With no proper succession strategy disclosed by Apple, people are wondering who could it be? It is no secret that Jobs has always favored Cook. The first logical choice is Tim Cook, Apple’s Chief Operating Officer. Cook filled in for Jobs when the company’s CEO was fighting cancer in 2004. This is not a play of logic. The guy is a finance operations guy. He will not innovate. Cook was the best person to choose to maintain Apple’s relations with other companies at the time. He still reported only to Jobs. That’s why. 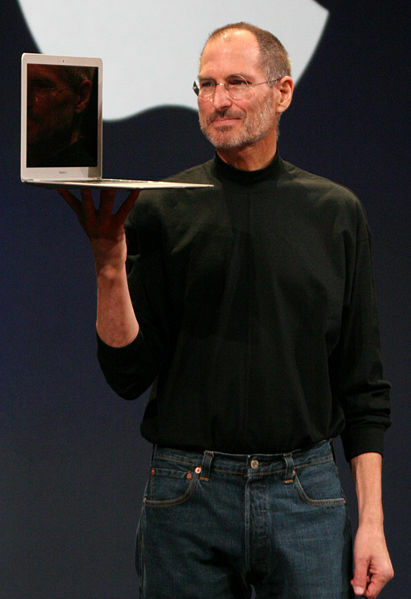 Apple should have enough time to consider a future CEO that combines some of Steve’s qualities. And that is NOT COOK! No offense Tim, you are great. But it doesn’t appear you can innovate. Only the future will tell if we are right . . . and we will be! OK Steve, but tell them not to pick Tim, Please? Of course, that doesn’t mean everyone is fitted for the job. Imagine Jobs having Microsoft’s Ballmer on his team. Would that be OK …? I know who I would . . .
Holiday Pearl secret, Short Code Mania! You figure out the rest! The hottest thing for connectivity and application development. 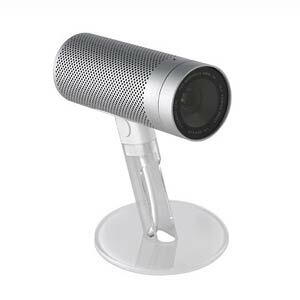 iSight – Where have all the Cameras gone? Long Time Pasture? The iSight. How bizarre. The greatest little camera when first introduced, and now still the finest accouterment to the cinema display. Gorgeous devious with tremendous attributes. I have seen them sell for twice retail on eBay. We still need them. Why stop making them! Why lose that revenue? Is it that easy to generate net revenue? These must be good times (not). What a beautiful device. Ingenious in conception, still worthy of production. Even if small, just a great device. Yes the third Party Logitech webcam is a killer replacement, and many of the new products have the little iSight built in. I am skeptical about the focal length claims on the optics comparisons. For those of us that love out Cinema Displays, either, place a rotatable iSight in them, or get the old camera out of the manufacturers bin. Thanks, no applause necessary. Just had to get that out of my system. Don’t Believe Me? Please See Me First Post on the Market and Financial Crisis. Don’t Believe Me? Please See First Post on the Market and Financial Crisis. Seriously, check it out. You would wish you followed some due diligence. 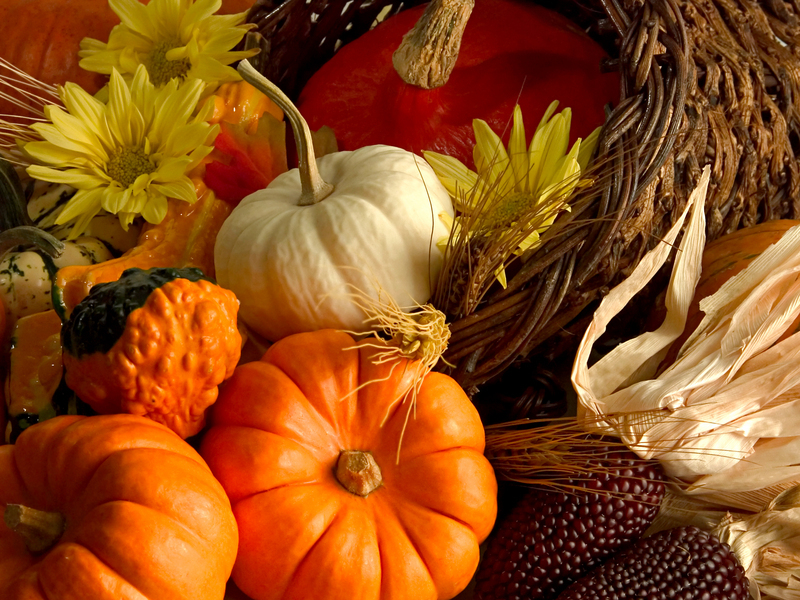 When I look at that Apple graph I can only think of one thing. Opportunity. So first read all the disclaimers about that I have no fiduciary responsibilities, and the risks of investing etc. In my humble opinion, we have here APPLE INC. A company with a Brand Equity alone that is worth Billions. i.e. You could sell the name for a decent percentage of the companies worth, alone. Because whatever you sold under that brand would have perceived value from over 30 years of real solid value, that was award winning in every corner. I would love to see a Brand Equity/Market Cap ratio that approaches apple. I do not even think Coke could do that, or Tiffanys. So observe the laws of cost average, and when a plateau has been hit lets buy back into the most awesome growth stock on the planet! Then think long term. If you are at the right timeof your life. Disclaimer, I Love Apple. I have cost averaged into their stock for decades, and have seen the results. Now in the market, the past cannot be the predictor of the future for sure, And you cannot just draw a multiple regression, ANOVA analyzed trend line and come up with a correlation coefficient. It does not work. The multidimentional forces in a free economy dissallows that simplicity. Let’s do think simple though. If the fundamentals are there. And in my opinion they are. We have an undervalued, company, with great Brand Equity, a history and expectation of grand performances in the future. A base of electronic goods that is unparrelled in history that innovates daily. If Apple can keep on the path, of innovation, of building the future, then we have a winning opportunity here. Do not get emotional, it may go down further, but think 20-30 years from now. This is a buy opportunity for a cost average in, and I’ll be a contrarian, and I will put my money where my blog is coming from.